Feyruna was a peaceful world of fantasy and magic until the Princes of Darkness attacked! 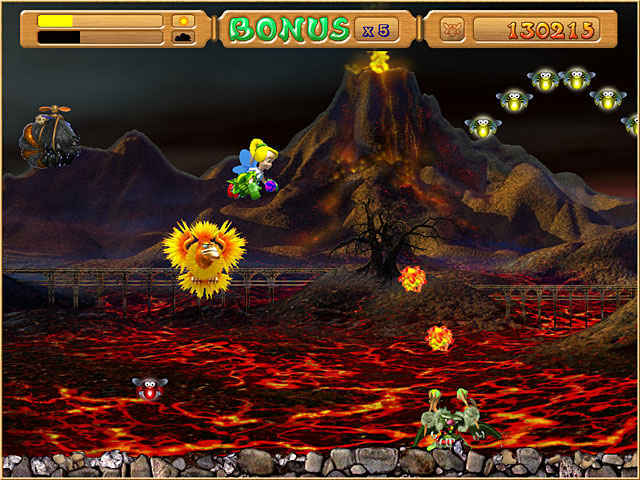 Hordes of evil creatures are ruining the Fairy Forest and its up to you to stop them. 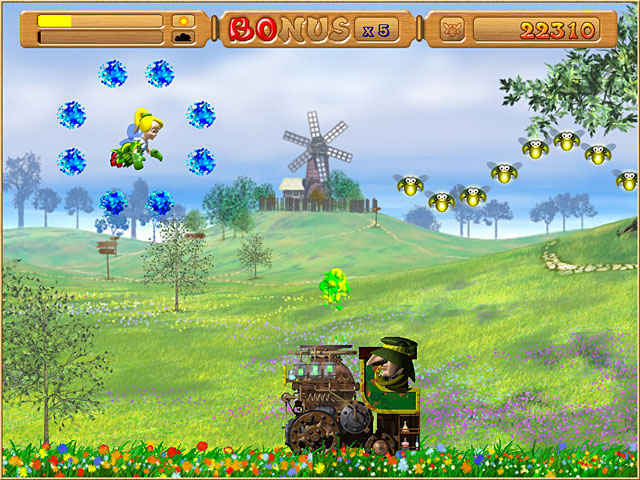 Fly across the beautiful landscapes of the fairy forest, casting mighty spells of fairy magic to defeat all evil creatures. Friendly creatures like Butterflies, Ghost Lights and enchanted Glow Worms will help to drive away the dark forces. 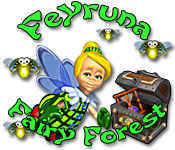 If you like Feyruna - Fairy Forest game, click to start Feyruna - Fairy Forest download. Sign-up to get informed when the Feyruna - Fairy Forest series has new game released with BD Studio Games' FREE bi-weekly newsletter.